Uroczysko Siedmiu Stawów Luxury Hotel is an exclusive place of leisure for exceptional guests. The unique atmosphere of the sixteenth-century Renaissance castle with historical interiors decorated in a modern style is admiring. The historical interiors of Uroczysko Siedmiu Stawów house the first model SPA by L'Occitane in Poland – created in collaboration with the renowned French cosmetic brand L'Occitane. Uroczysko Siedmiu Stawów offers leisure for everyone, with refined and healthy cuisine, while the nature and unique atmosphere ensures true relaxation. The stylish interiors and exclusive SPA rooms guarantee luxurious rest. Another asset of Uroczysko Siedmiu Stawów is its location. The hotel is situated in the village of Gola Dzierżoniowska, only 40 minutes south of Wroclaw. 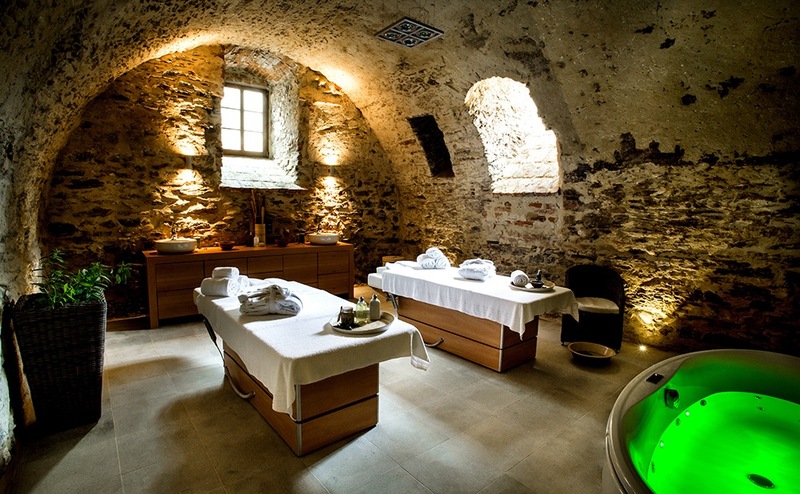 The combination of the excellent French brand L'Occitane and the sixteenth-century Renaissance castle in Poland resulted in the first model SPA by L'Occitane. In the atmosphere of complete relaxation, our guests can enjoy a whole range of professional beauty treatments. A visit to the luxury SPA by L'Occitane will certainly be a unique pleasure. From the formula, through selection of ingredients and ideal consistency, to the fragrance – L'Occitane cosmetics guarantee quality, effectiveness and delight for the senses in every way. The L'Occitane brand is also environmentally friendly, using recycled paper and material in all packages as well as recycling waste and implementing projects to reduce energy consumption in plants and minimise CO2 emissions. In a nutshell, this brand has a genuine respect for nature and benefits from its wealth. 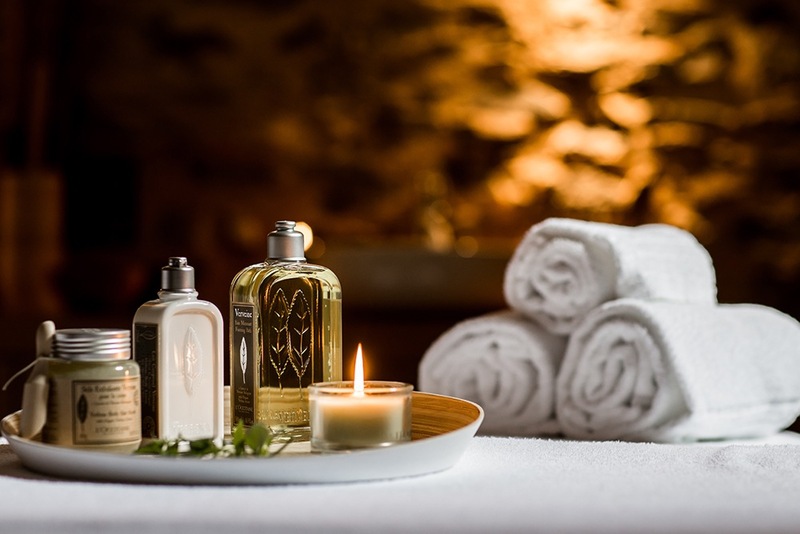 Continuing this tradition, L'Occitane has decided to use its products in collaboration with top spas whose philosophy is in line with the philosophy of the brand. Model SPAs by L’OCCITANE have already been established, among others, in Brazil, Vietnam, Hong Kong, Taiwan, France and Russia. Now is the time for Poland. We invite you to treatments at the SPA by L’Occitane in Uroczysko Siedmiu Stawów.